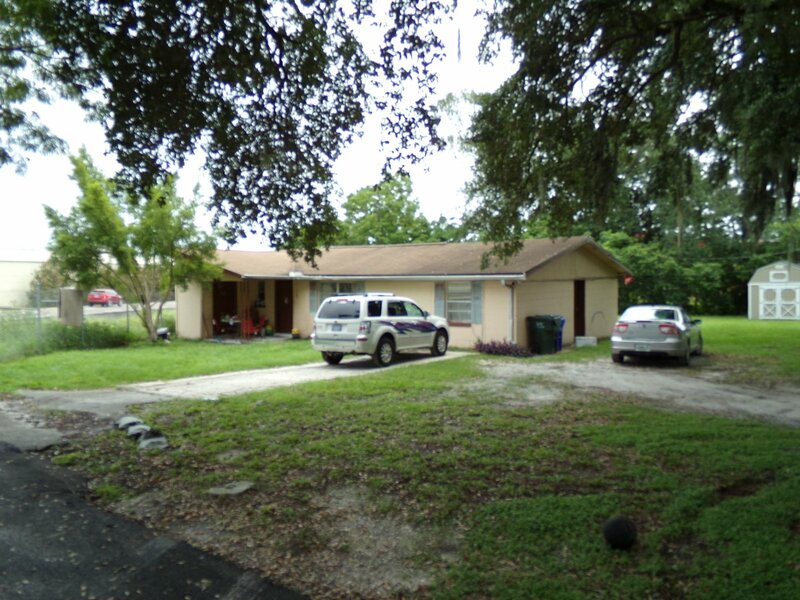 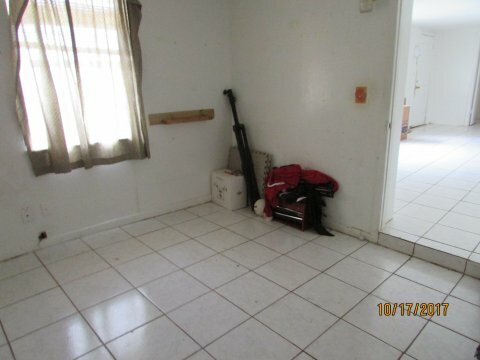 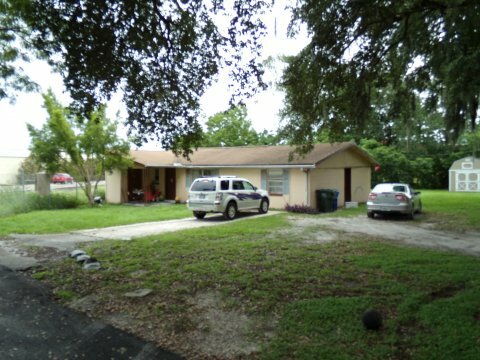 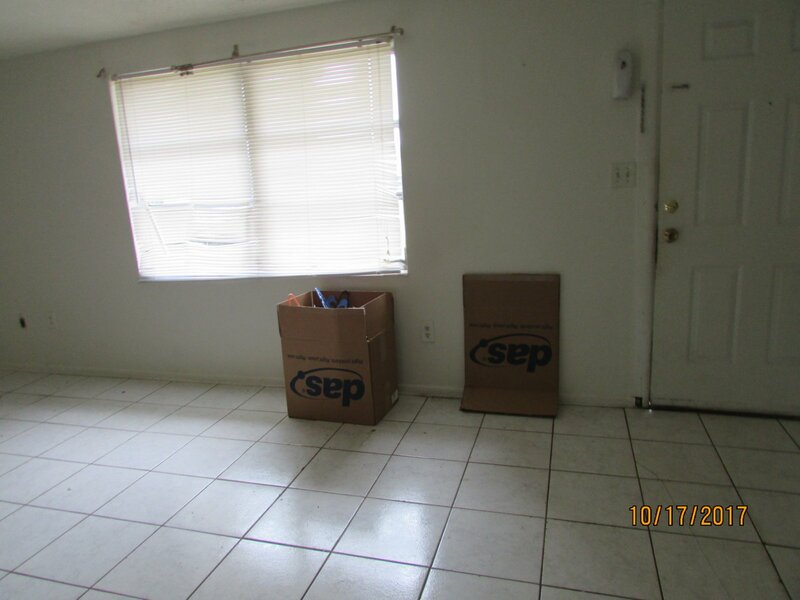 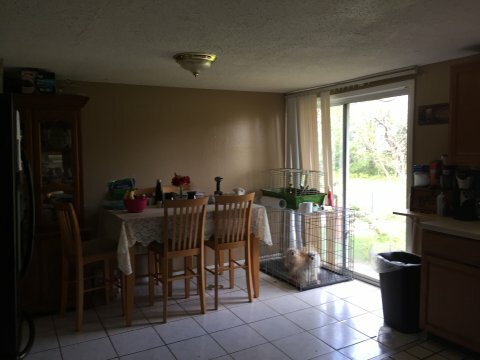 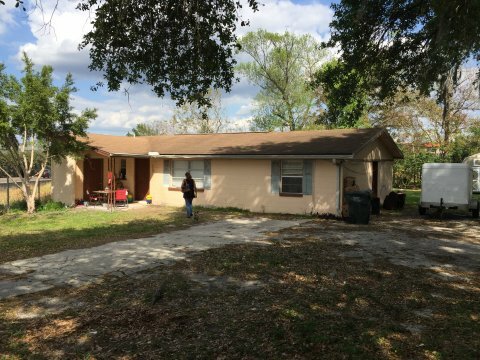 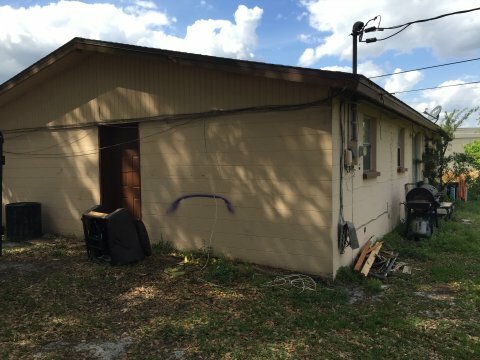 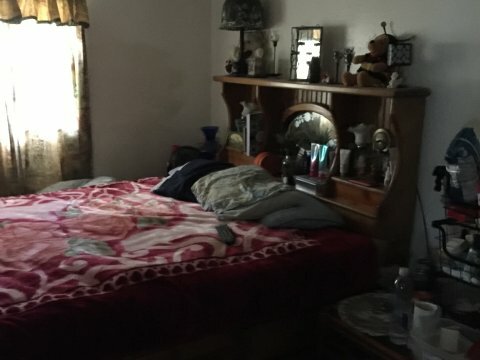 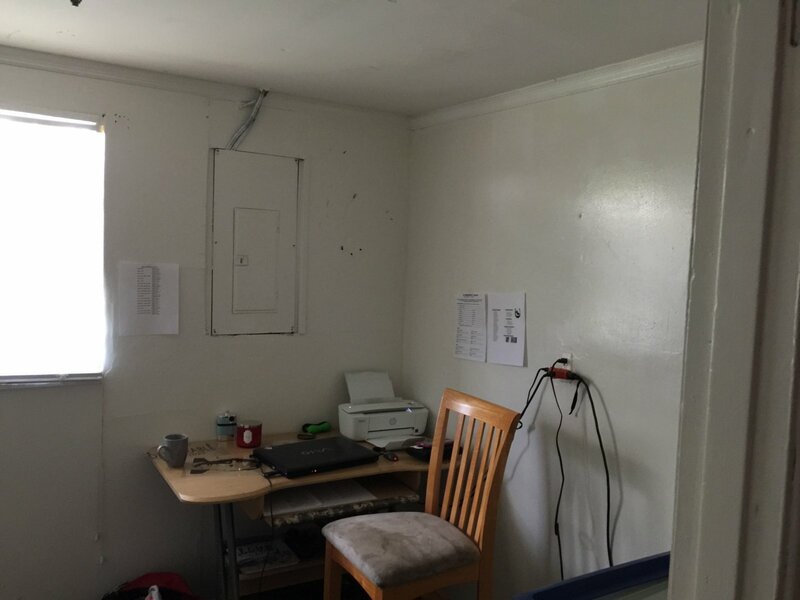 Rental income property located Lakeland, FL. Currently vacant. 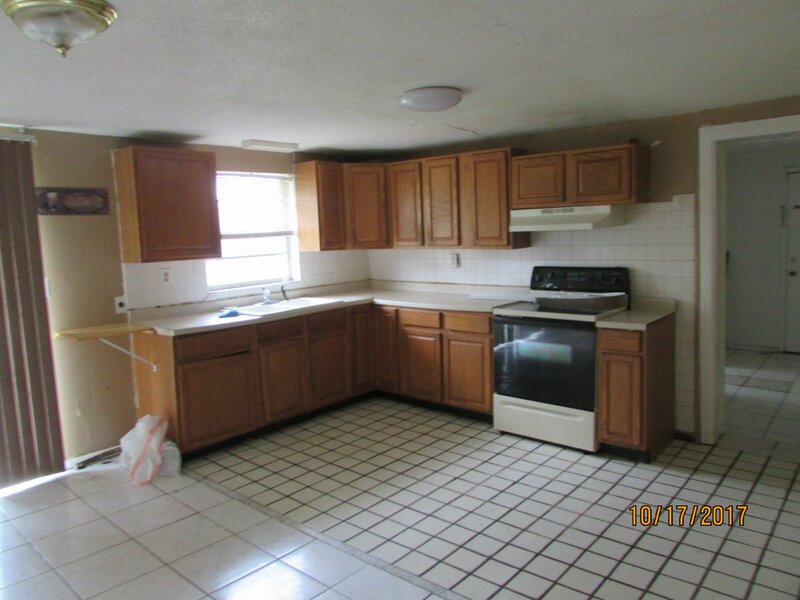 Provide your own tenant or can be sourced and place for the new landlord/owner. Monthly rents $900. 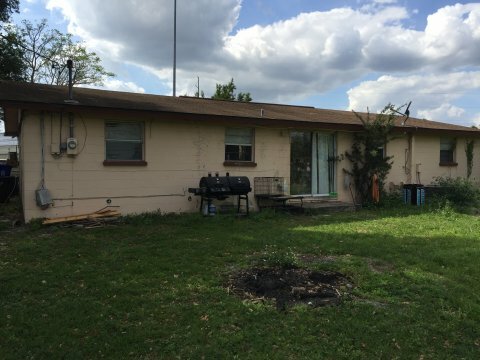 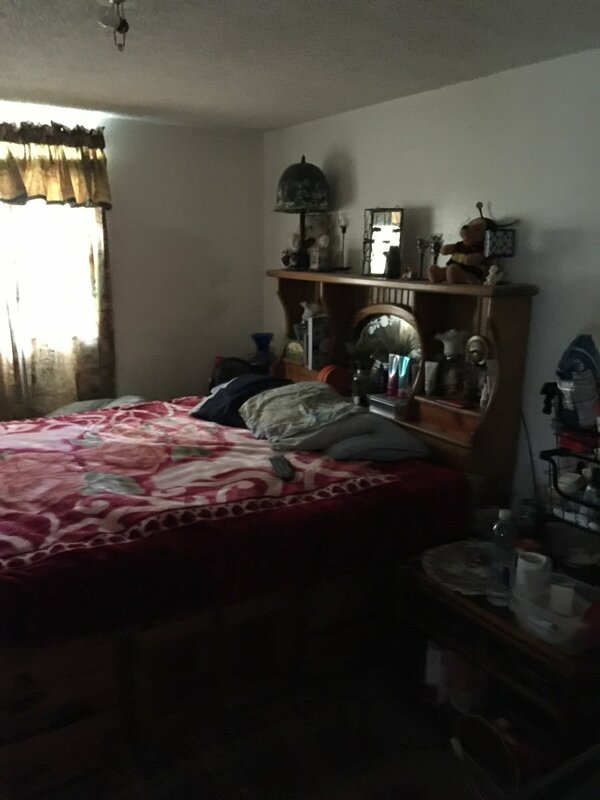 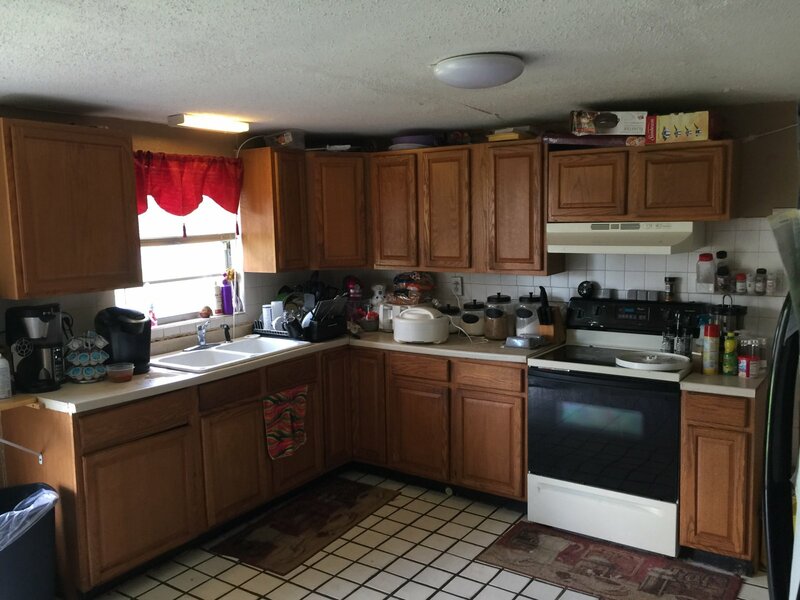 Property will net owner/investor double digit return on investment at the asking price of $98,000 after operating expenses.